In this issue of FORTUNE : FORTUNE covers the entire field of business, including specific companies and business trends, tech innovation prominent business leaders, and new ideas shaping the global marketplace. 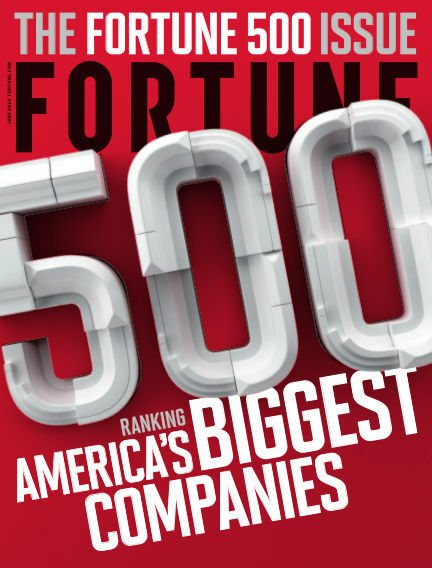 FORTUNE is particularly well known for its exceptionally reliable annual rankings of companies. FORTUNE furthers understanding of the economy, provides implementable business strategy, and gives you the practical knowledge you need to maximize your own success. With Readly you can read FORTUNE (issue June 2018) and thousands of other magazines on your tablet and smartphone. Get access to all with just one subscription. New releases and back issues – all included.